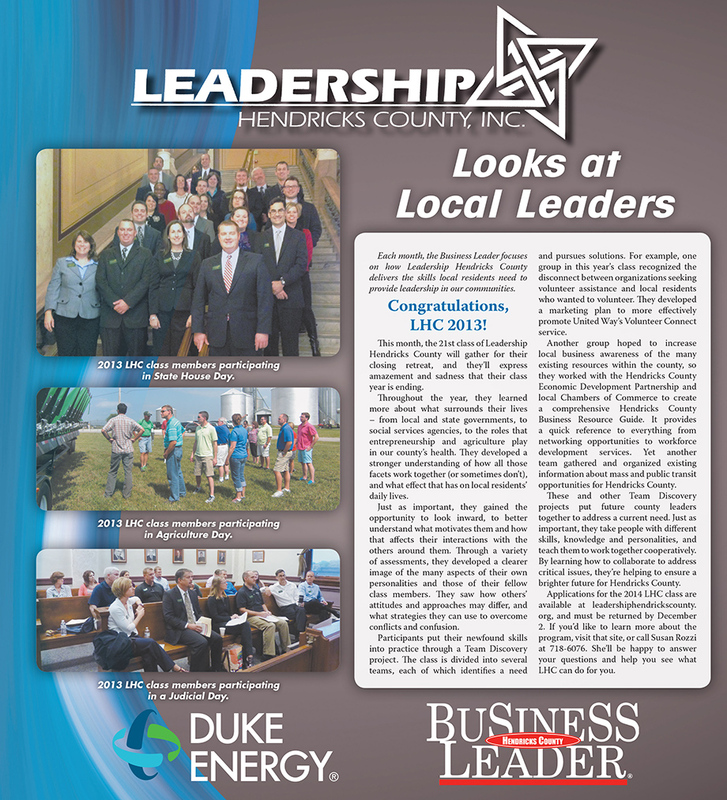 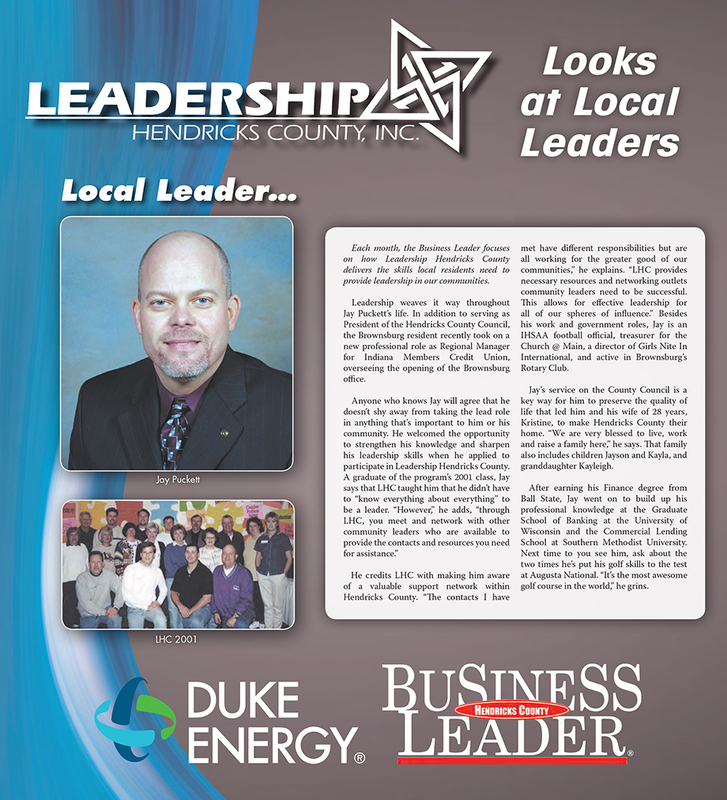 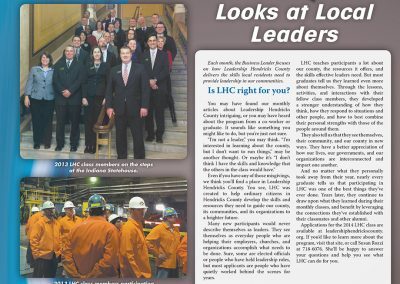 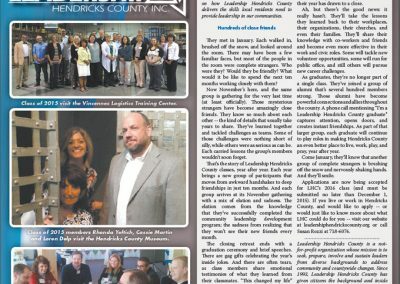 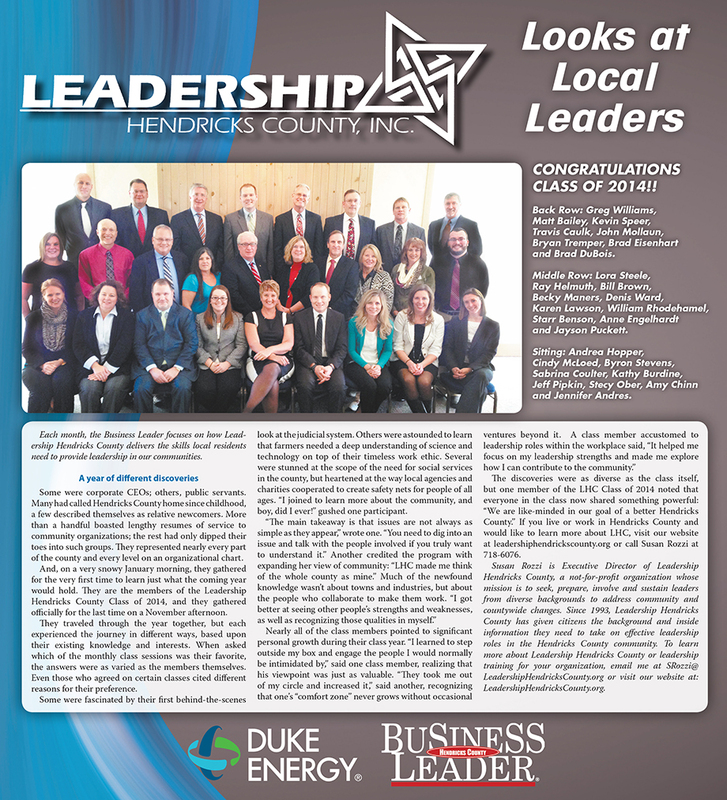 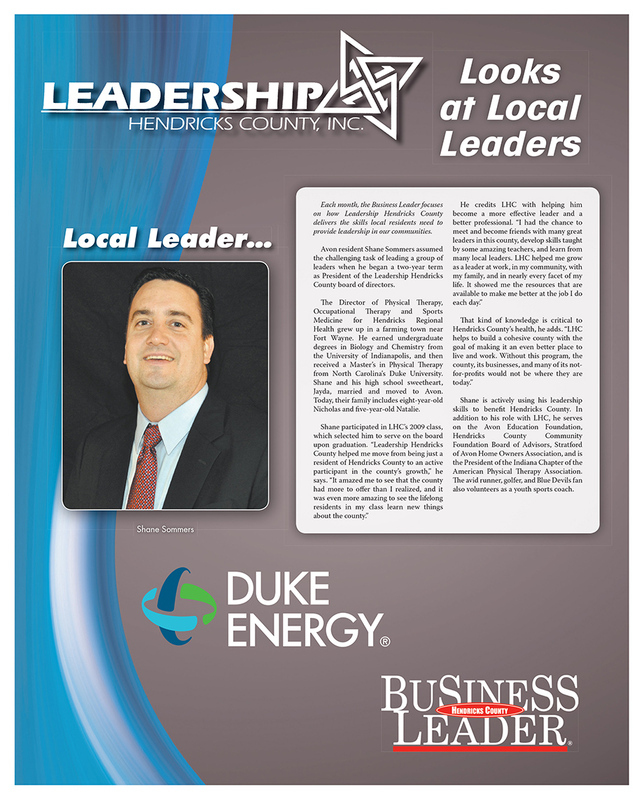 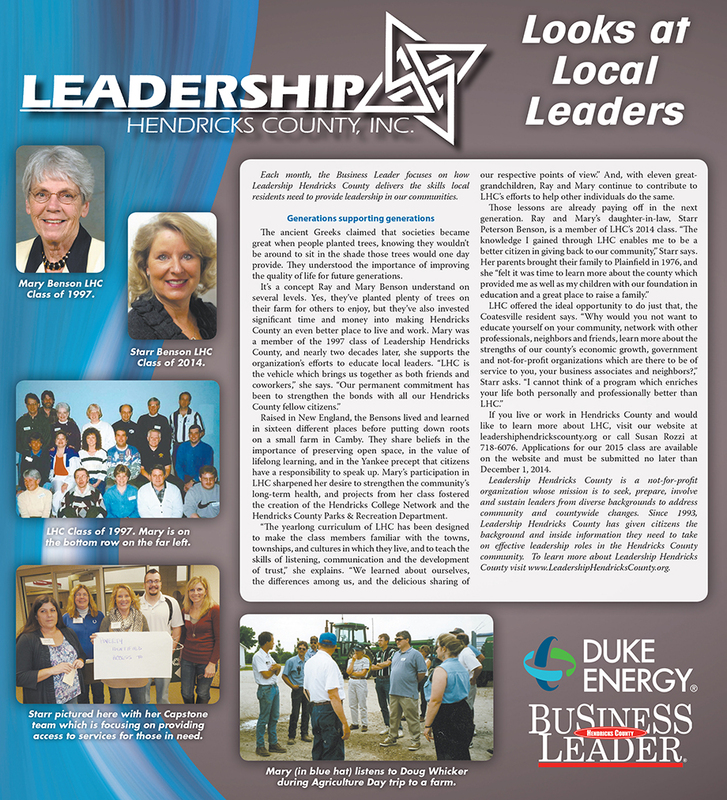 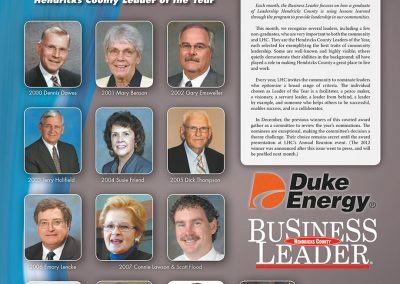 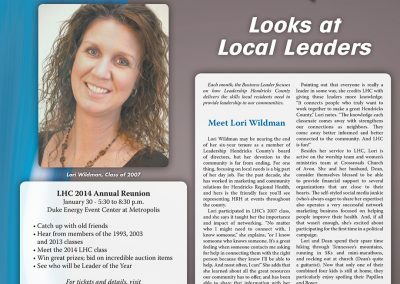 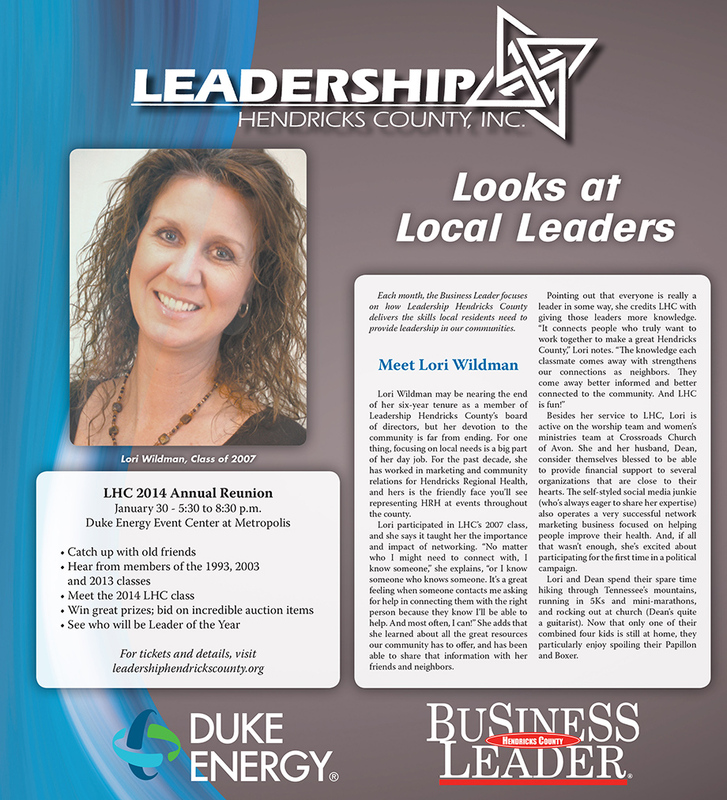 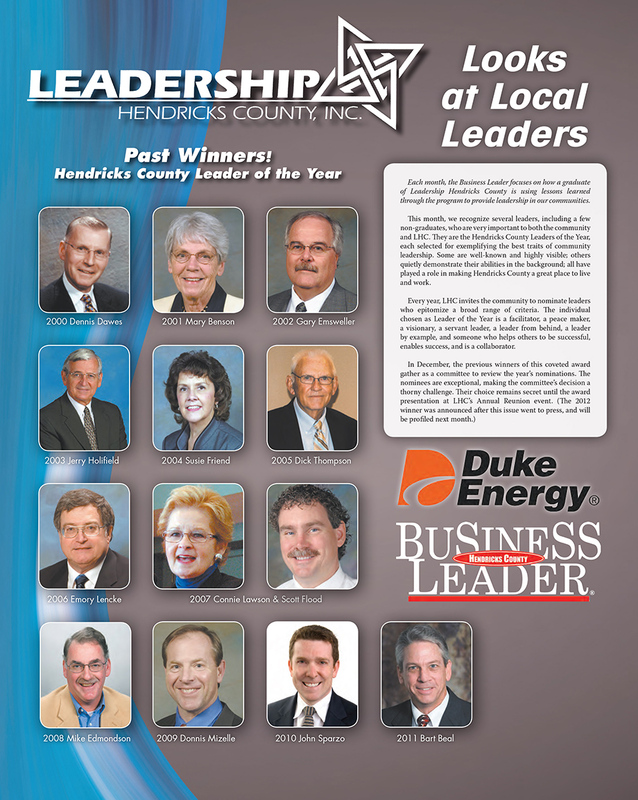 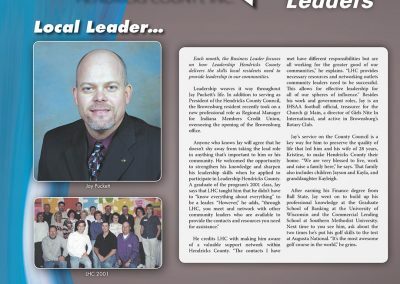 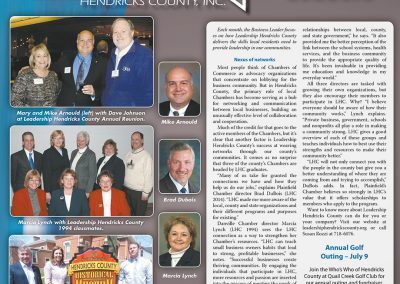 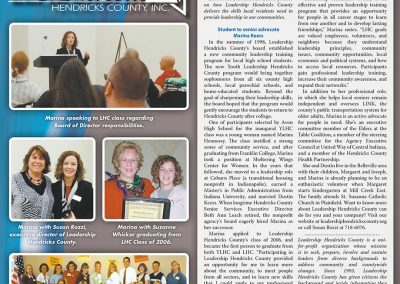 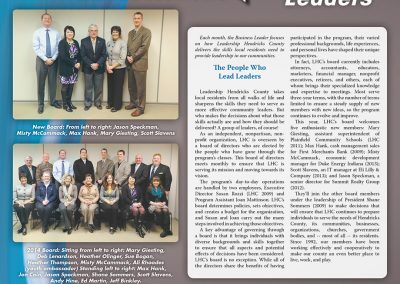 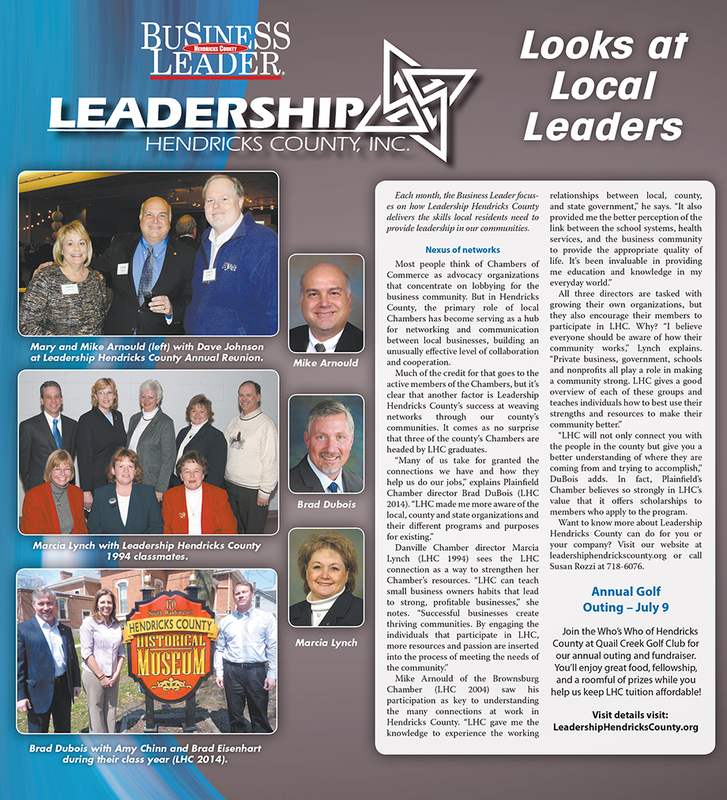 Leadership Hendricks County’s first class was in 1993. 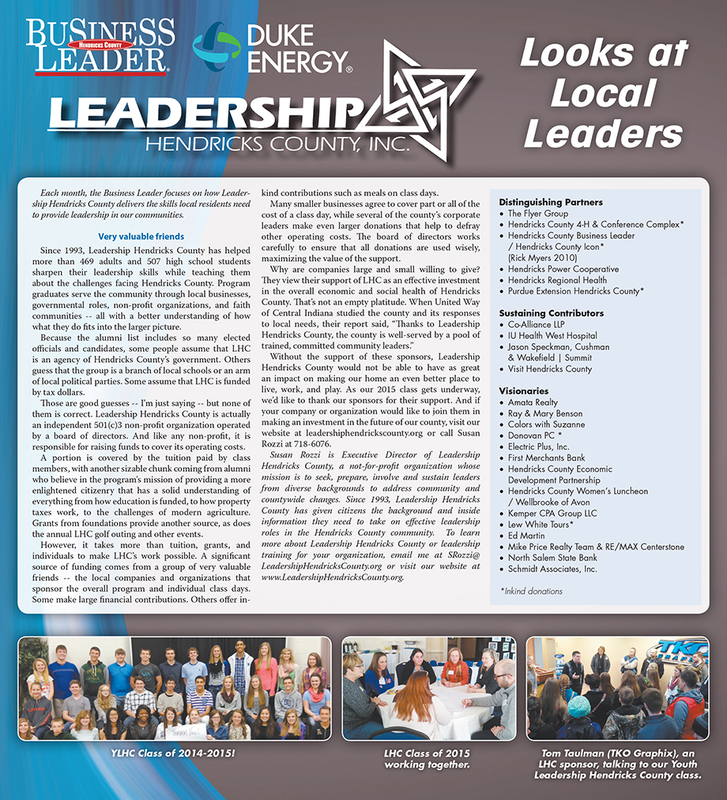 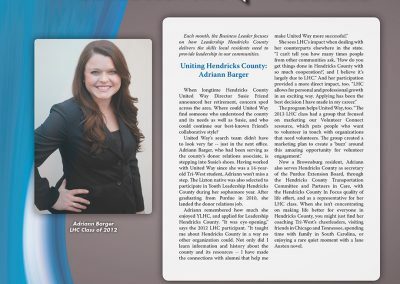 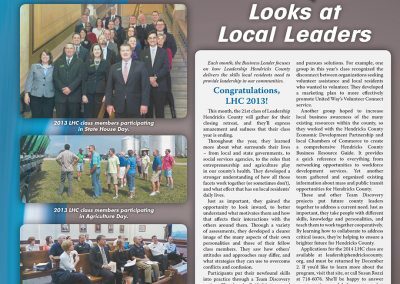 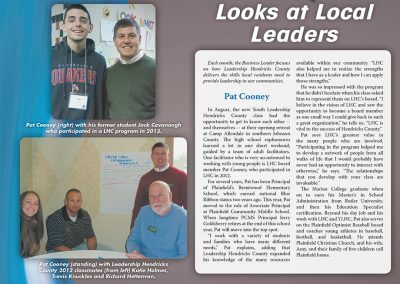 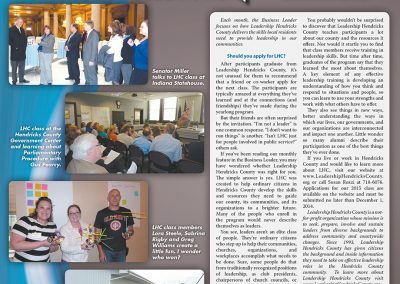 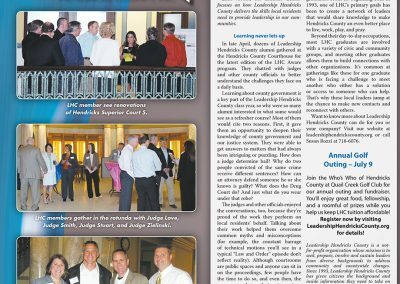 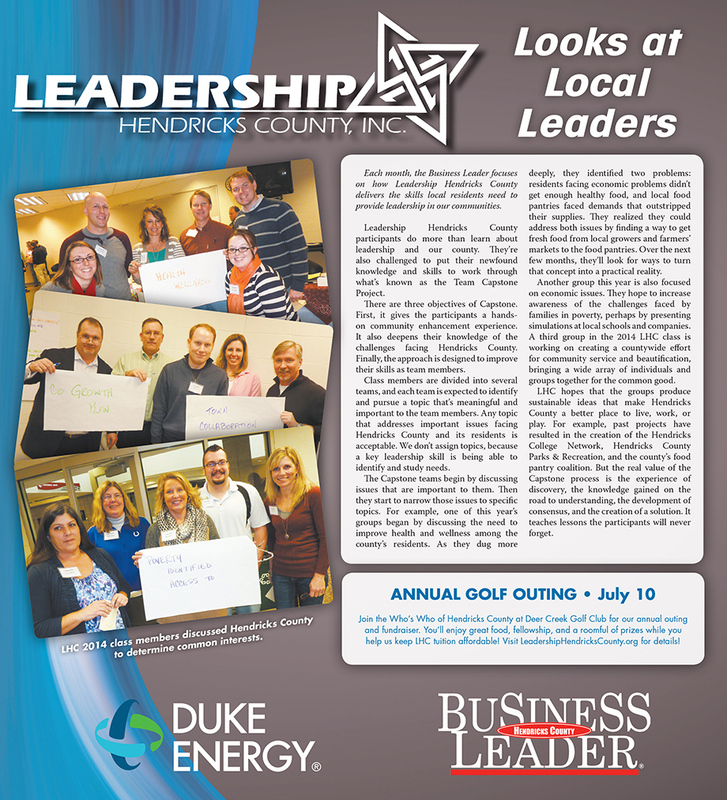 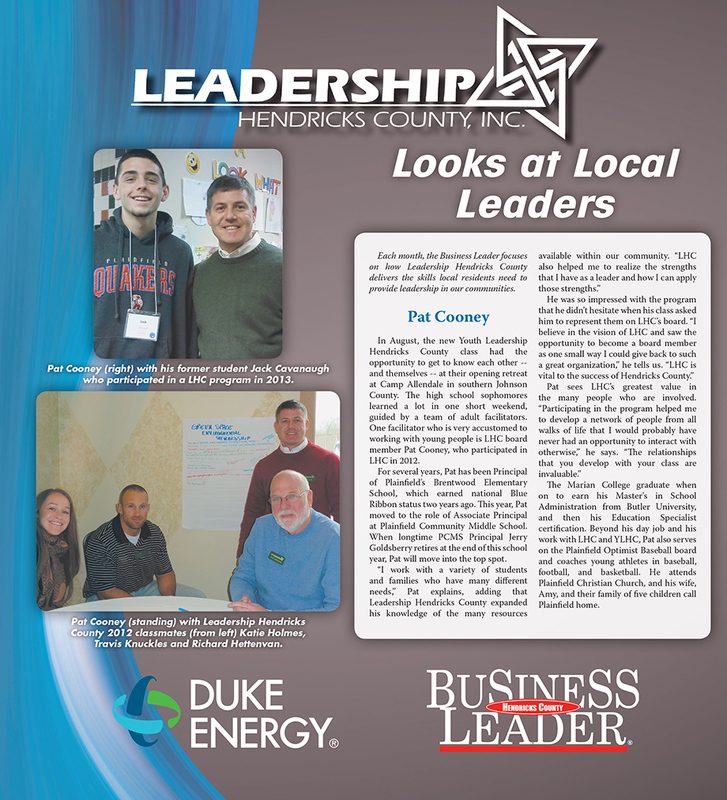 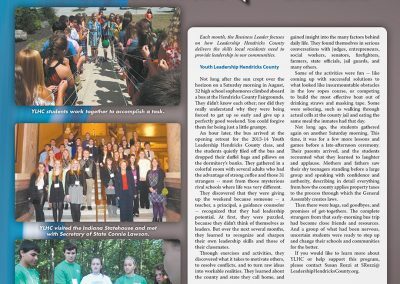 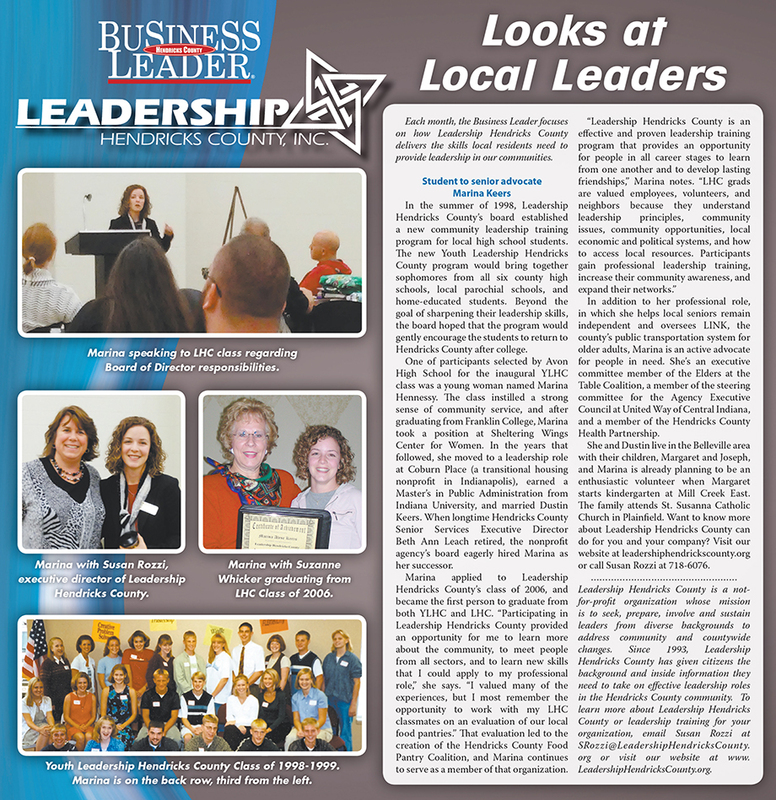 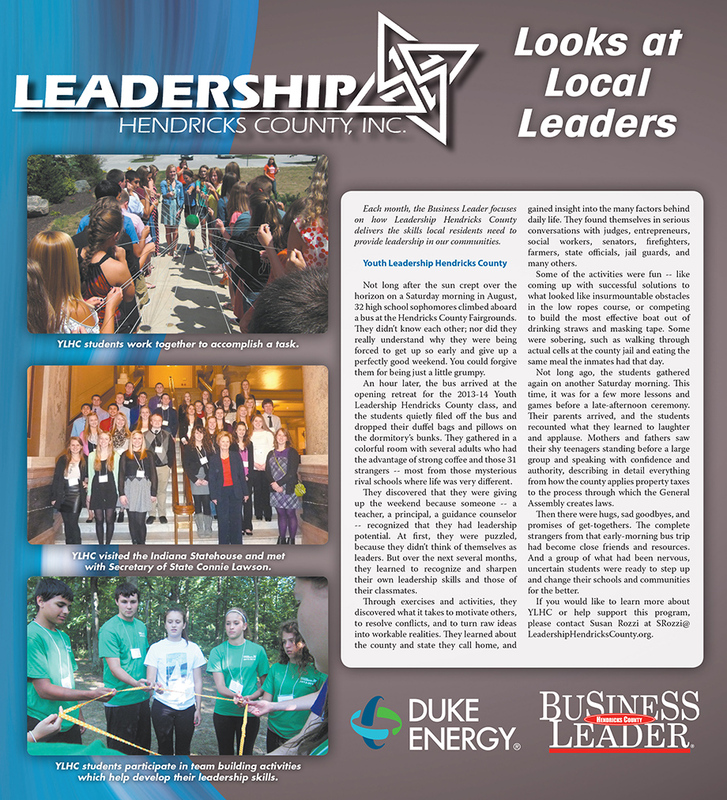 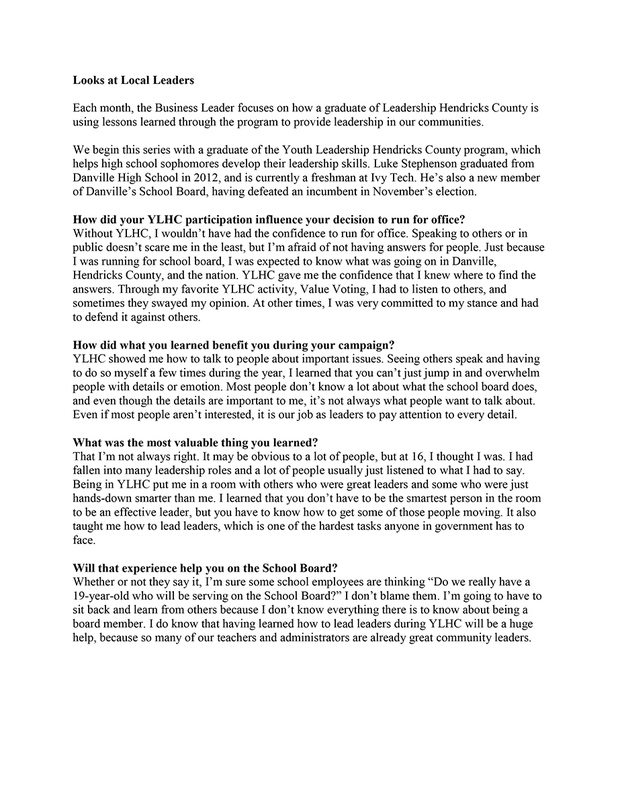 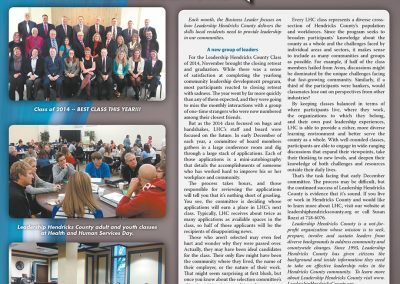 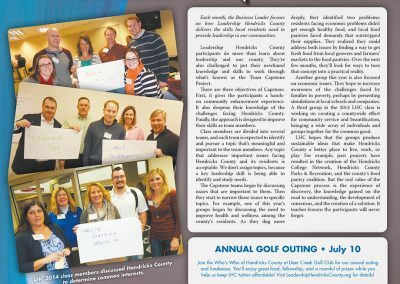 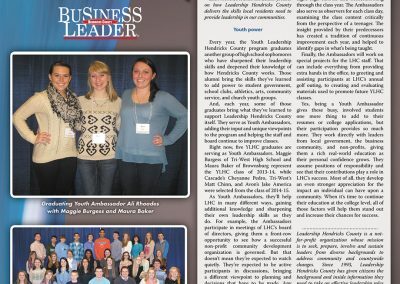 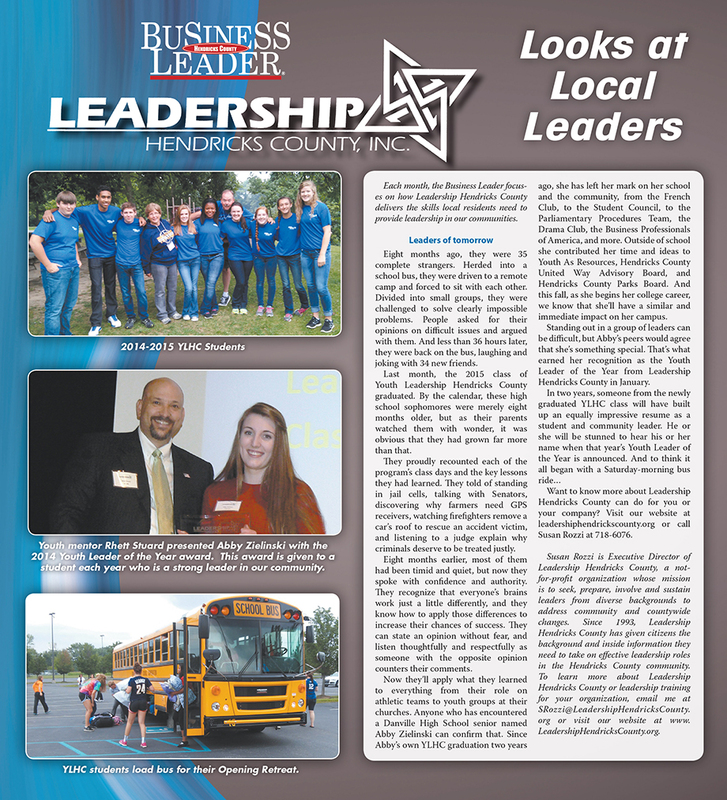 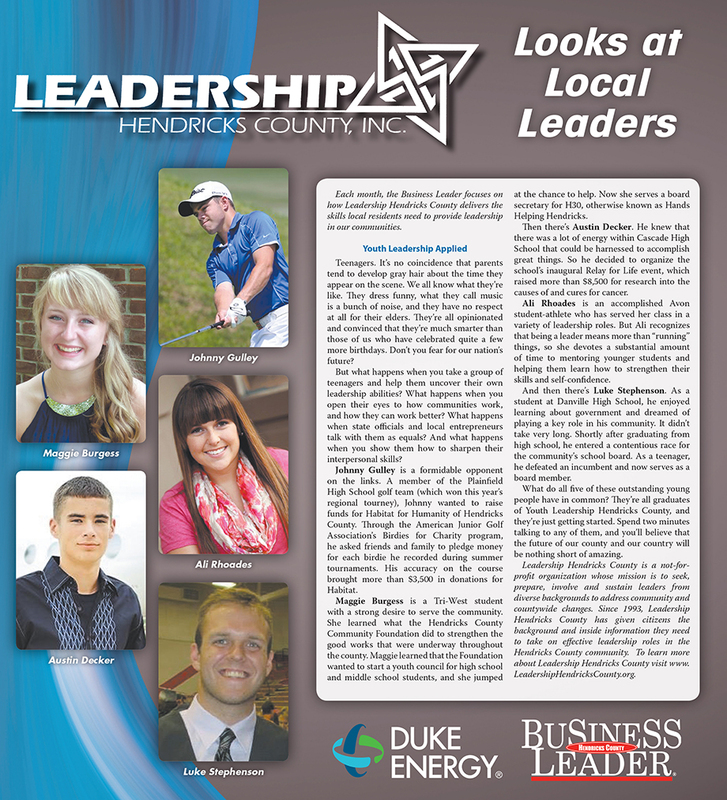 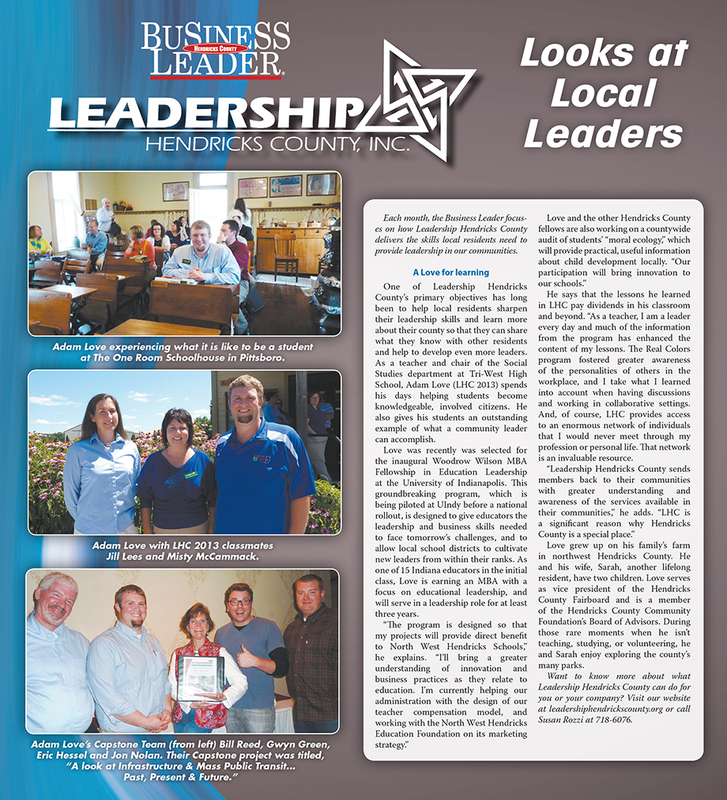 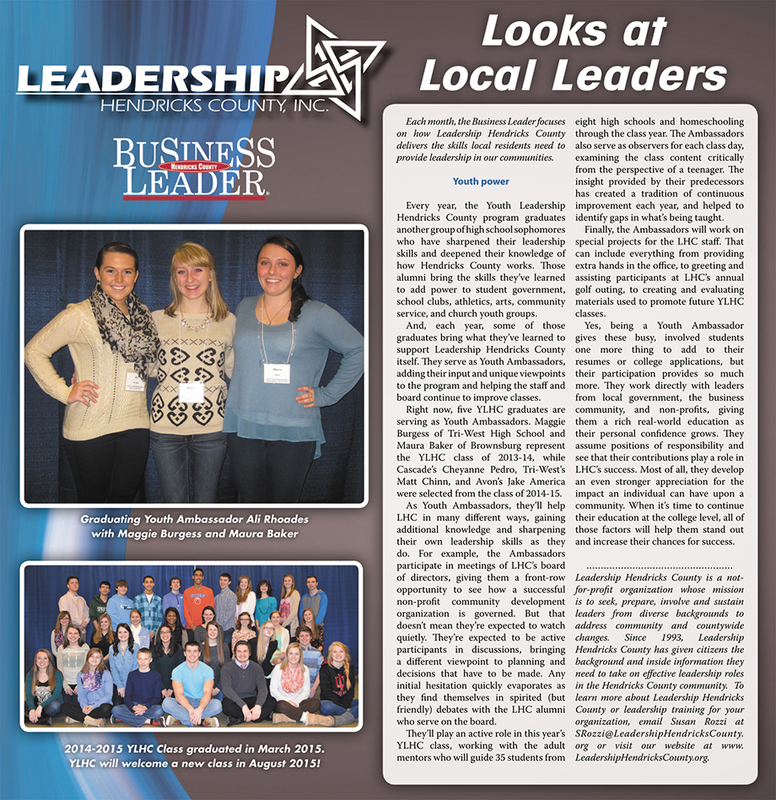 To date, Leadership Hendricks County has trained over 450 adults and over 500 youth leaders. 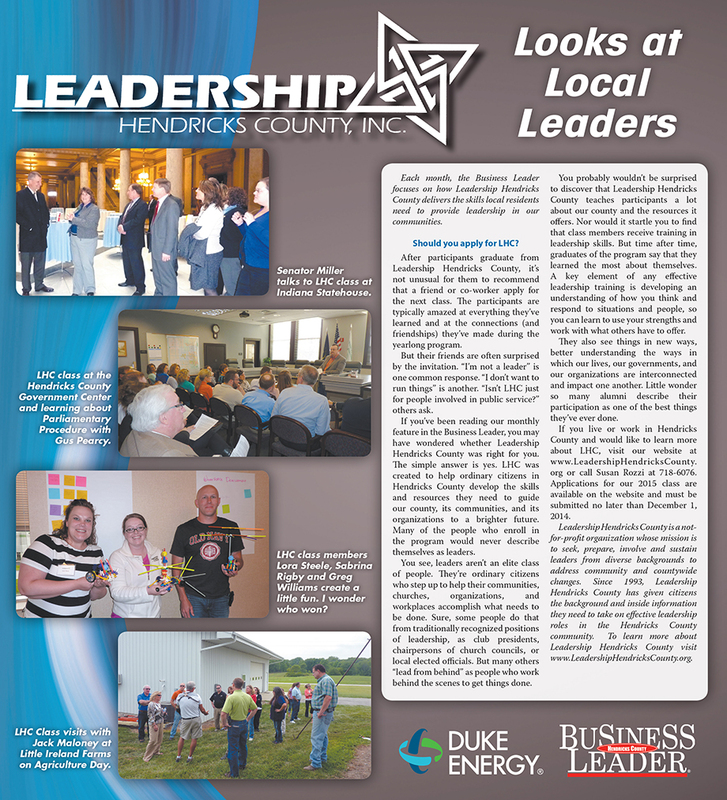 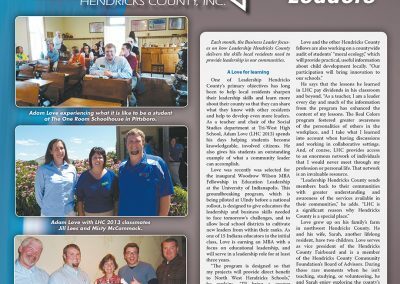 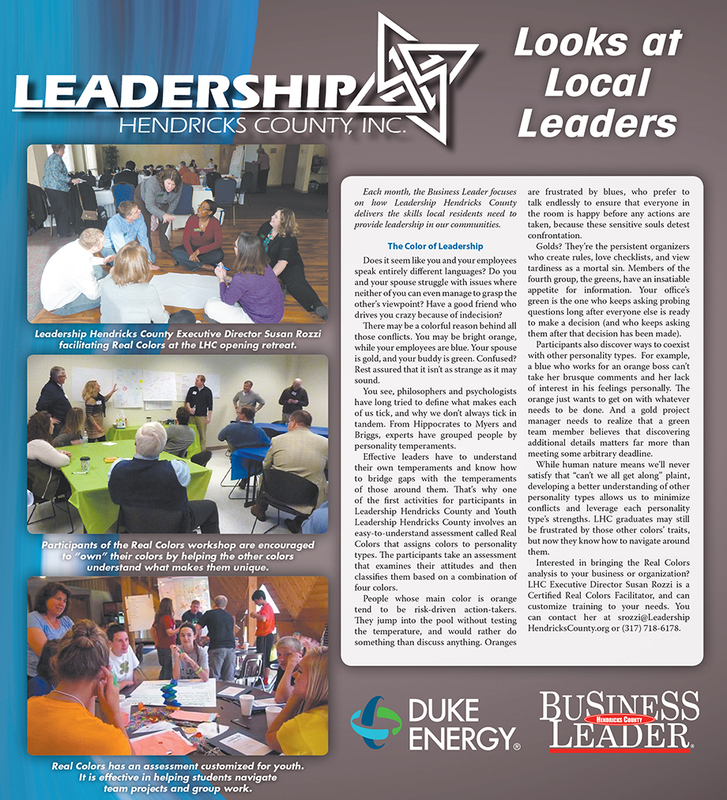 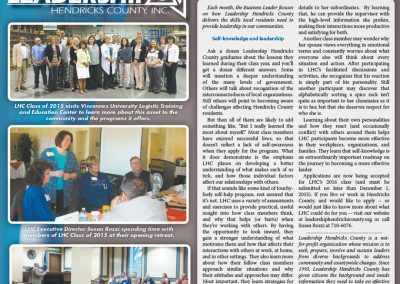 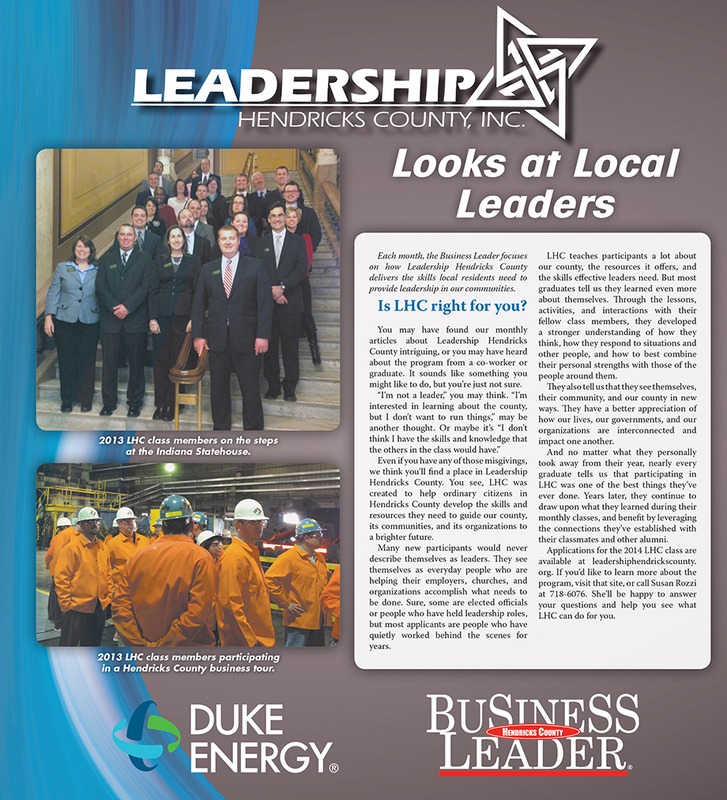 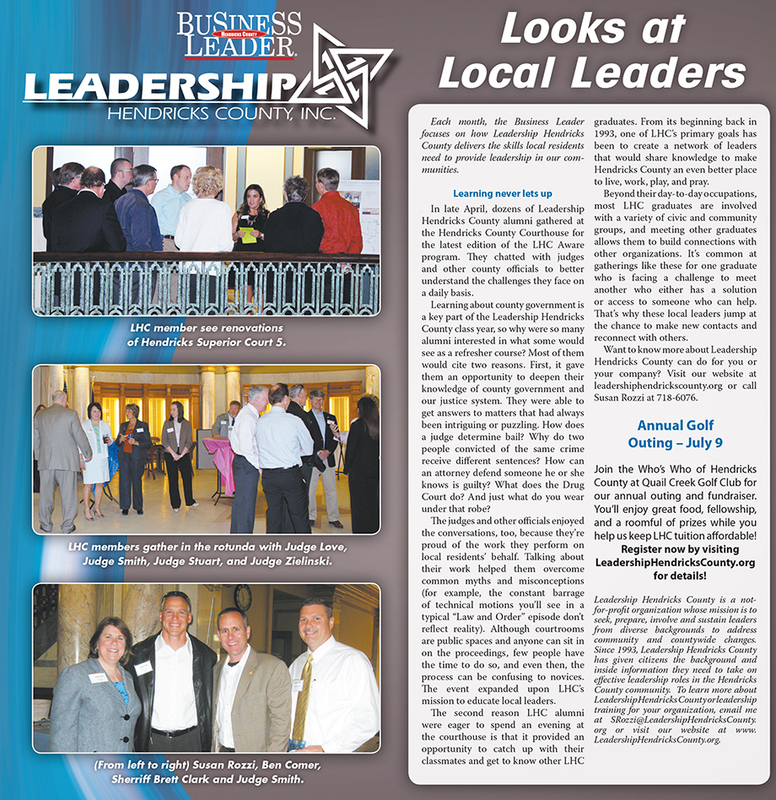 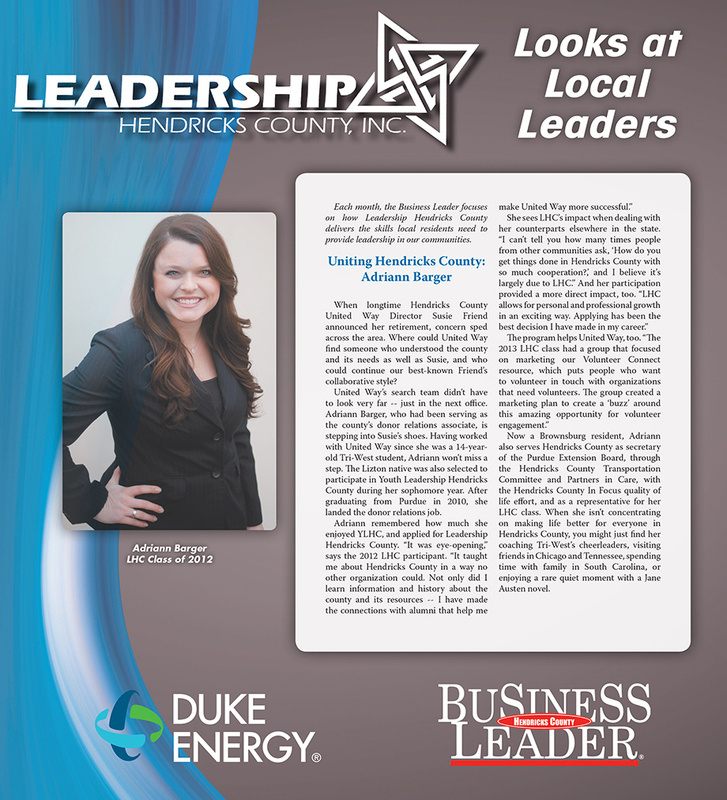 LHC has continued to educate groups of local leaders to be more acutely attuned to the county’s problems, needs, opportunities and resources. 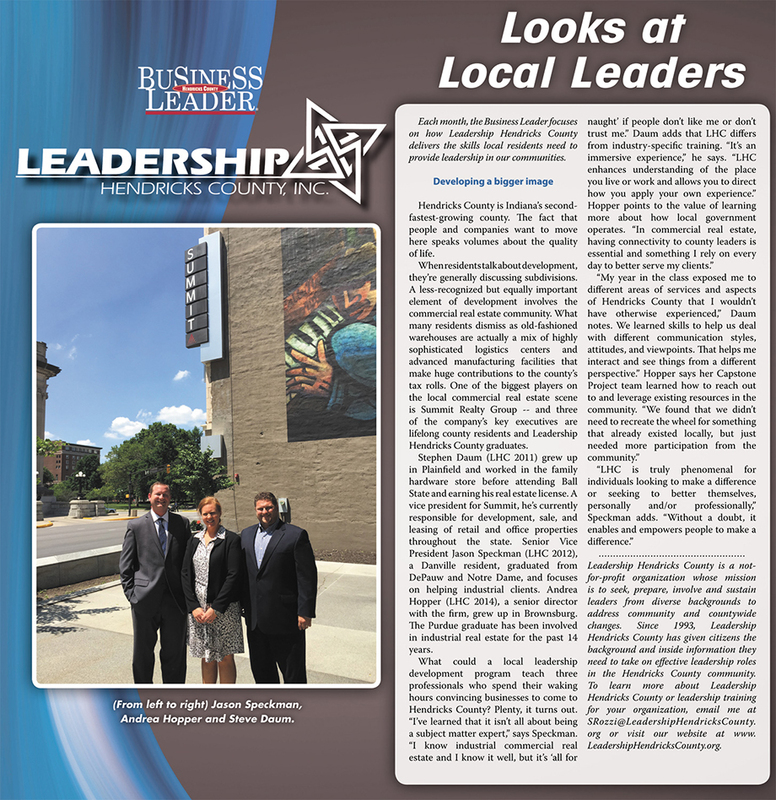 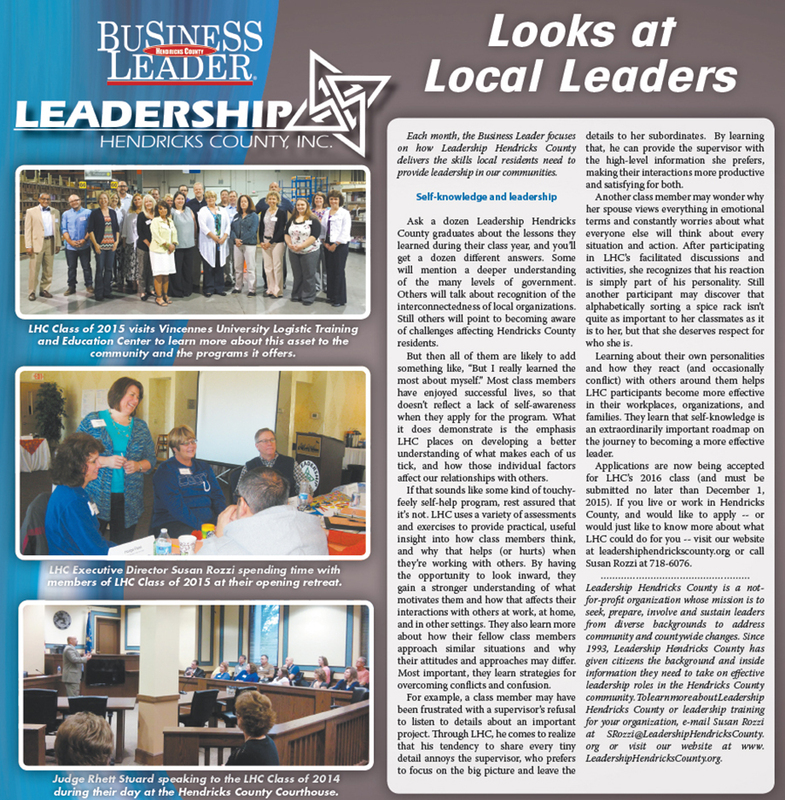 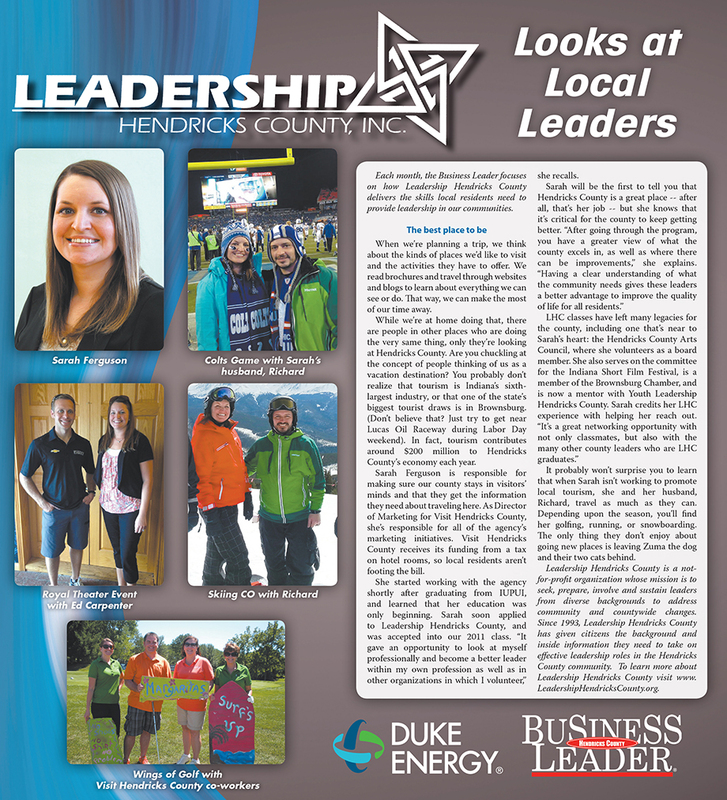 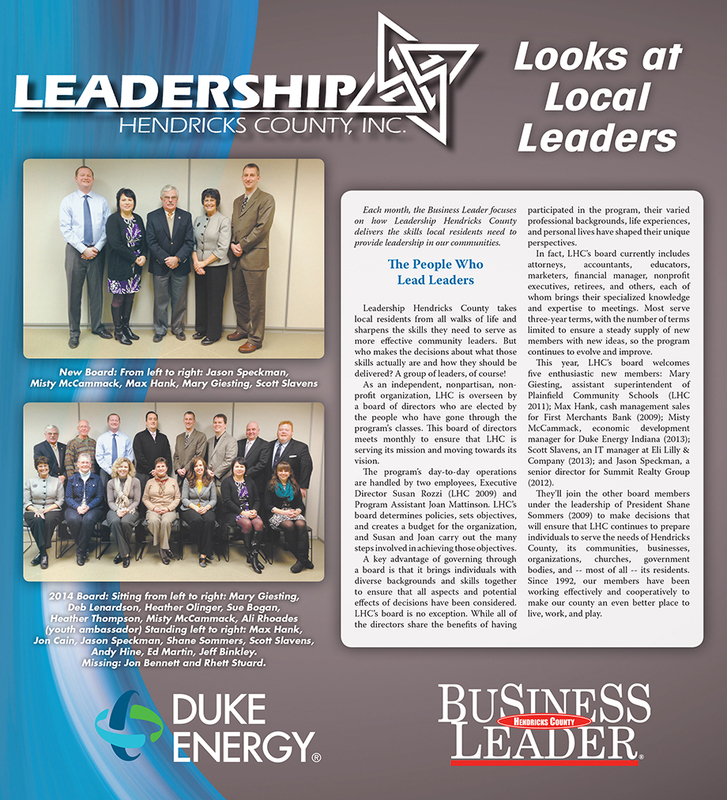 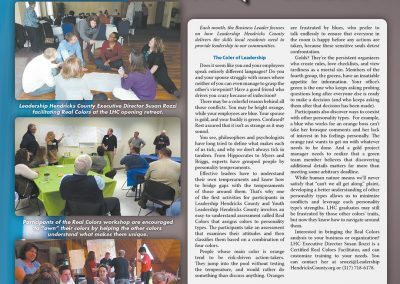 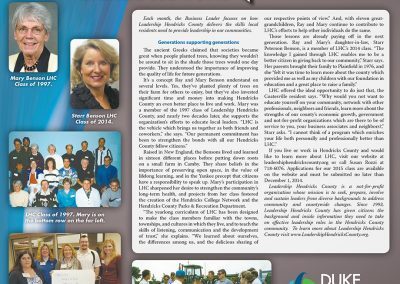 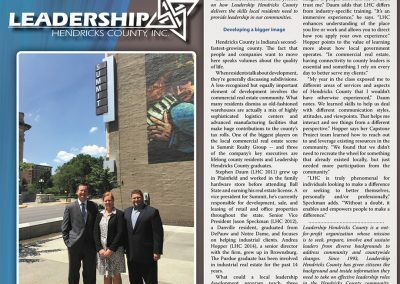 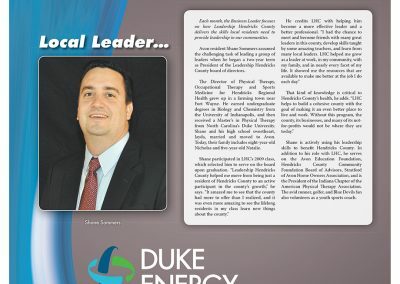 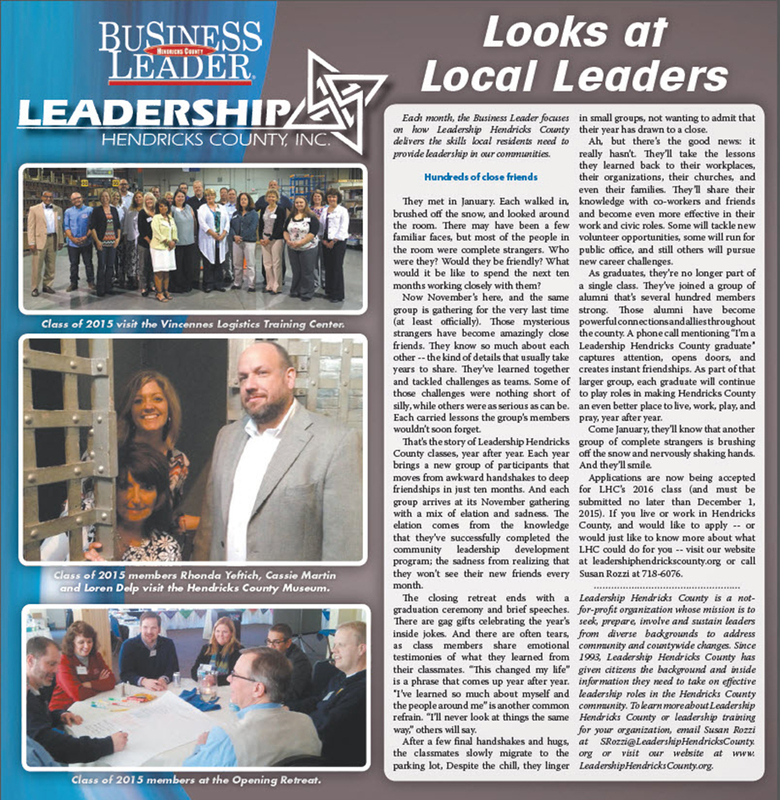 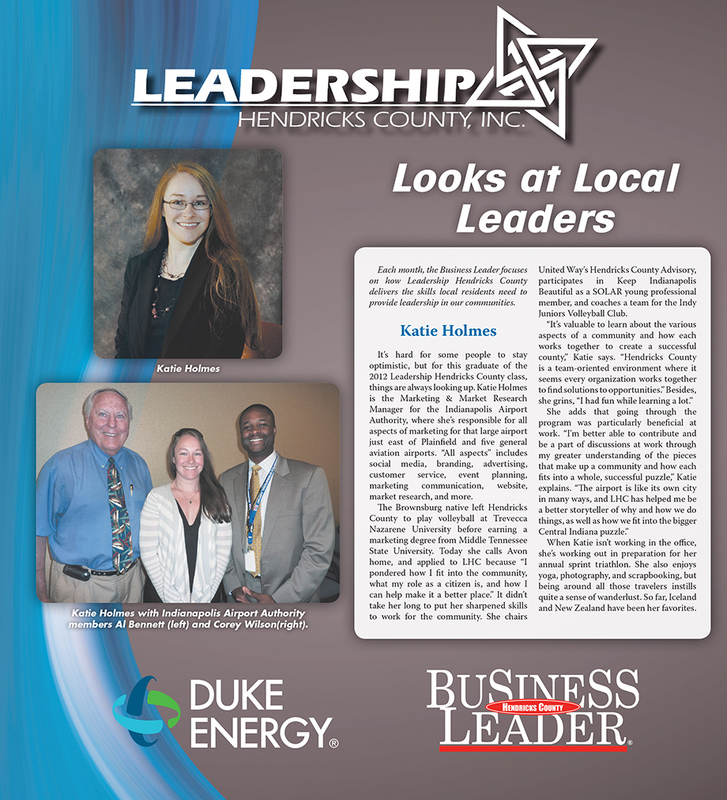 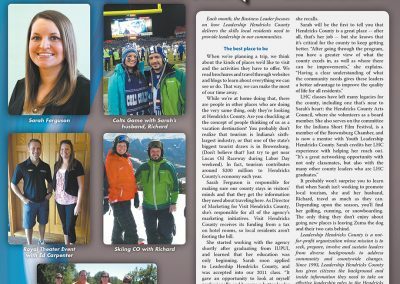 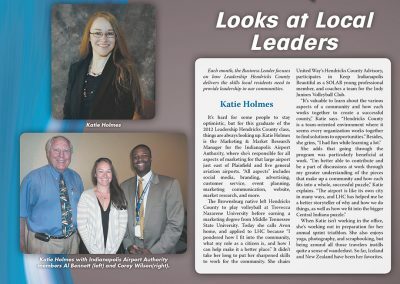 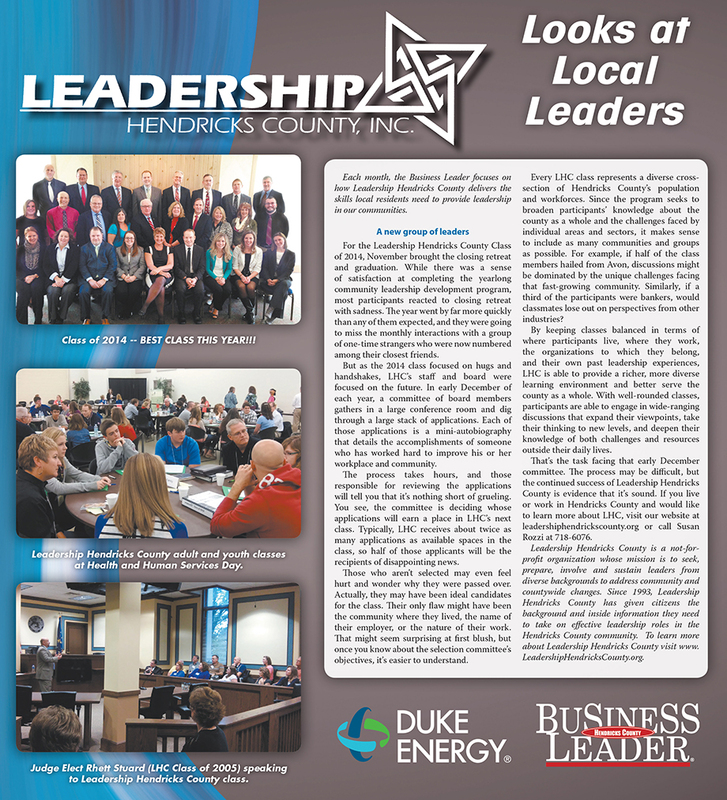 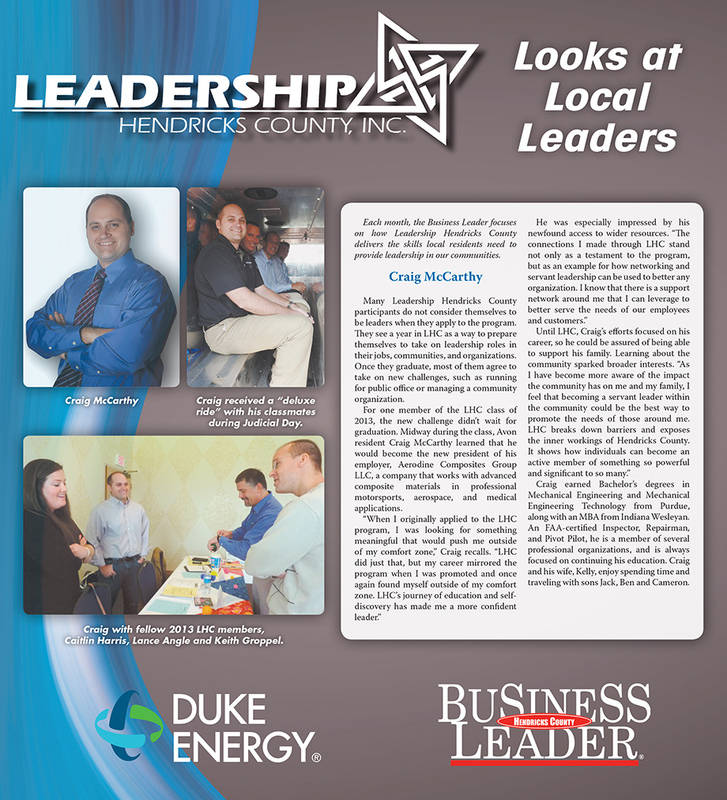 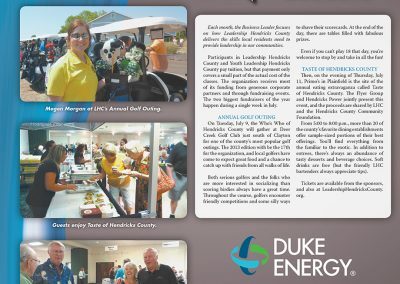 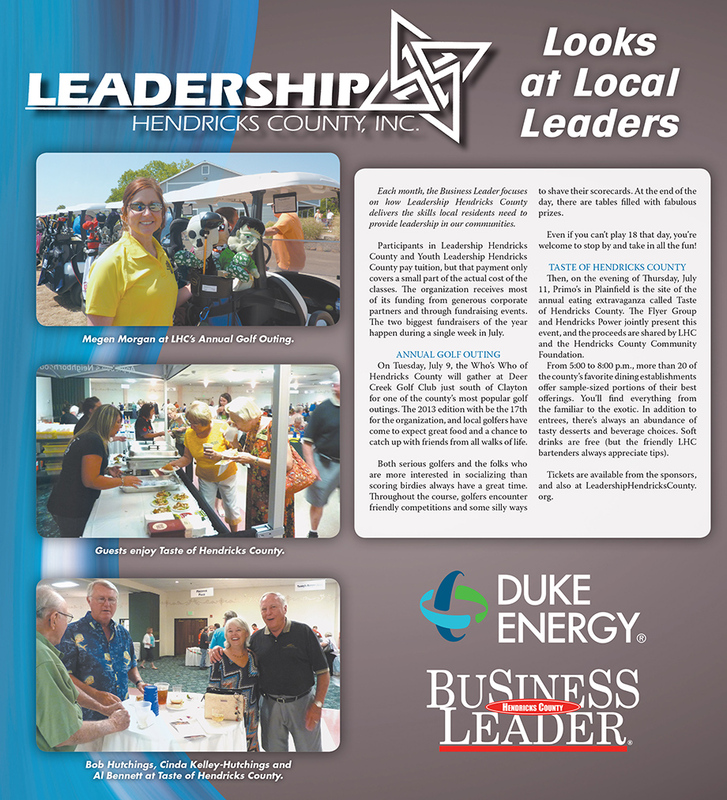 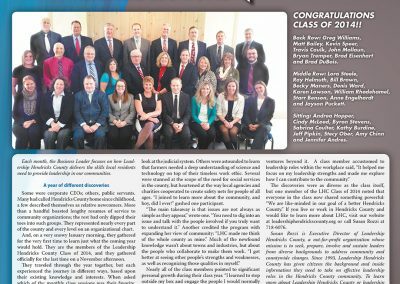 Program graduates bring the community sharper leadership skills, energies focused on solving specific problems, and a network of associates with the talents and abilities to create a blueprint for Hendricks County’s future. 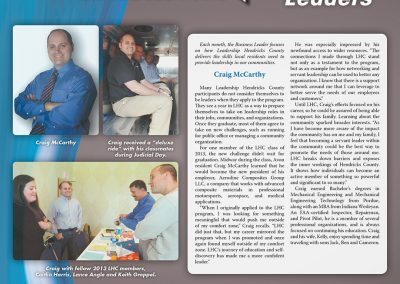 Our partnership with Amazon.com lets you get the things you need while giving back. 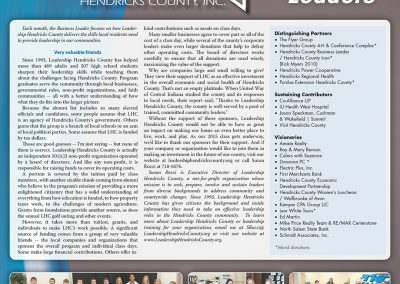 Place your order through the link below, and a percent will be donated to Leadership Hendricks County.